Once you have completed a welding specialist program, you may be wondering how to find the best welding jobs. 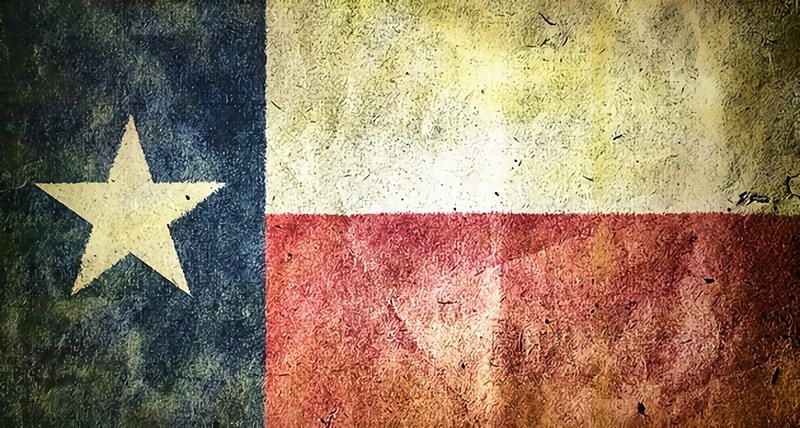 Welding jobs in Texas are plentiful; reports the U.S. Bureau of Labor Statistics (BLS) 1, making the Lone Star state a desirable place to work. This resource guide is designed to help welding school graduates polish their resumes, inform them of the industry and become aware of some welding organizations in Texas. Your welding resume is often the first thing potential employers see. Spelling and formatting mistakes or a lack of organization or information can ruin your first impression. Fortunately, some welding schools will provide professional help with resume preparation. Houston-based Tulsa Welding School offers assistance with not only resumes but also with interviews and employer tests as part of its career services; the school also helps students search for jobs and conducts on-campus employer recruitment testing for graduates. If you want further help, you may want to use an online service. Two Texas-based services are Midland Odessa Resume Service and WorkForce Solutions, the latter of which offers a free membership for six months. If you’re composing your own resume, MH Themes Magazine offers advice for welding resumes, such as including your computer skills—which reflect your ability to work with technology—awards you won in welding competitions and your education. Additionally, you need to ensure your resume contains all contact information and specifics regarding your career history. Avoid the temptation to repeat yourself throughout your resume. When you begin searching for a welding job, you will need to decide what type of industry interests you most. In recent years, the petroleum extraction industry has been booming in Texas, with the U.S. Energy Information Administration indicating that the state produced 35 percent of the country’s crude oil in 2013. This industry depends heavily on construction workers and those with welding training; Bloomberg reports it will need to fill close to 36,000 construction openings by 2016. The BLS 2 indicates that Texas led the nation with the highest number of welding jobs in 2014. In addition to welding for the oil industry, welders have the option of working in manufacturing, pipefitting for non-oil purposes or construction. The American Welding Society hosts many different events, conferences and job fairs to help welders. In fact, you can sign up for upcoming seminars in the Rio Grande Valley, Corpus Christi and other areas of Texas on the American Welding Society’s (AWS) website. The AWS offers many different types of advanced certifications in welding, such as Certified Welding Inspector and Certified Radiographic Interpreter. You can also join the Iron Workers Union, which provides insight and education about new areas in need of welders across Texas. You may also want to join WorkInTexas, a division of the Texas Workforce Commission (TWC), which helps connect employers with potential employees. While resume services, job boards and welding organizations are all great resources for obtaining a job, the first step is to obtain career training at an accredited trade school. Training welders since 1949, Tulsa Welding School (TWS) in Houston offers several welding programs, as well as financial aid and career services. Contact TWS today to get started on the path to a promising career.